In 1939, as new medium tanks were entering mass production, older Panzer Is were already considered obsolescent. Many such chassis were available, which were perfect for being converted into self-propelled guns. 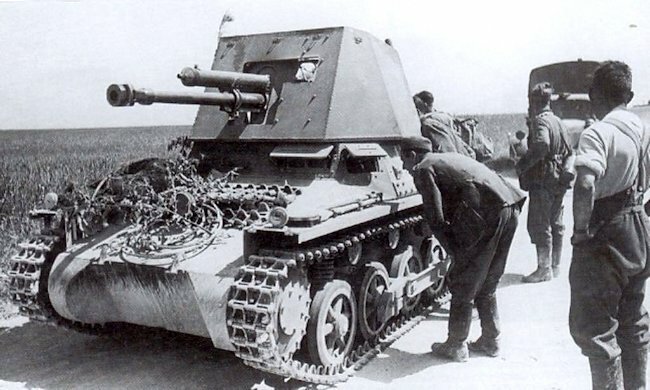 One such idea came from the experience of the Polish campaign, were many Panzers were destroyed by the tiny, but efficient Polish TKS, using light antitank guns, like the Polish wz.38 20 mm FK model A (0.79 in) high velocity antitank gun. The capture of the Czech war industry also provided many suitable antitank guns, like the excellent 47 mm (1.85 in), far better suited than the average 37 mm (1.46 in) PaK 36, provided in large numbers to the German infantry at the time. The idea of mounting the Škoda 4.7 cm (1.85 in) cm PaK(t) on a Panzer I Ausf.B chassis was meant to quickly provide a potent way to deal with French tanks, especially the SOMUA S35 and Char B1, for the upcoming Western campaign. Alkett built the first prototype, which was followed by an order for 200 conversions. 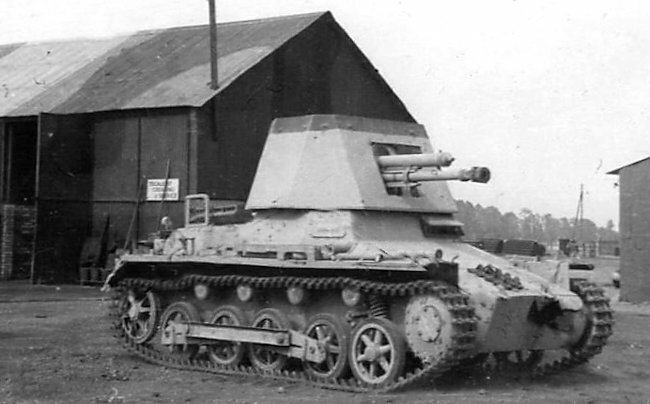 The Ausf.B hull was almost unchanged, with the turret and turret ring removed, to make space for a support for the gun, which allowed a traverse angle of 35° and -8 to +10° of depression/elevation. Frontal and side protection of the crew was ensured by a five sided shield, open-topped. Production was assumed by Alkett in 1940, which built the first batches of 142, while Klöckner-Humboldt-Deutz built the remainder. It was given the designation 4.7 cm Pa.K. 36 (t) (Sf.) auf Panzerkampfwagen I (Sd.Kfz. 101) Ausf. B or Panzerjäger I. The German word Panzerjäger means Tank Hunter. These late versions, which fought in the Balkans and Russia, had seven-side panels, which offered better rear protection. The shield thickness was 14.5 mm (0.57 in), while the hull and superstructure front, sides and rear were protected by 13 mm (0.51 in). The bottom and top were only 6 mm (0.24 in) thick. The Škoda Pak(T) 4.7 cm (1.85 in) gun, firing armor-piercing ammunition, was accurate, able to score a hit at 1000 to 1200 m (1100-1300 yd). 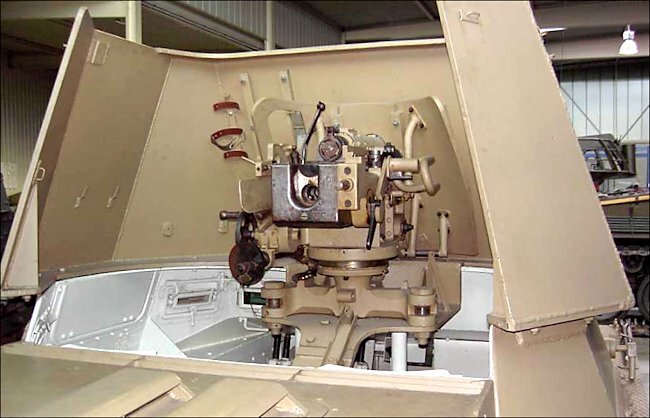 It could pierce 45-50 mm (1.77-1.97 in) thick armor plates at 500 meters (550 yd) and less. In Africa, Panzerjäger crews claimed kills against Matildas (60 mm/2.36 in glacis) with the rare, but highly effective tungsten-core armor-piercing shell (Pz.Gr.40). However, visibility was poor, and the rear folds of the superstructure were often removed to allow direct observation. Plus, they were slow and subject to mechanical breakdowns, and the chassis was prone to rupture, due to their overweight charge. The Panzerjäger I was the very first tank hunter in German service. The early converted models operated during the campaign of France, in May-June 1940, making up for the lack of high-velocity guns against the well-protected French tanks, like the B1. 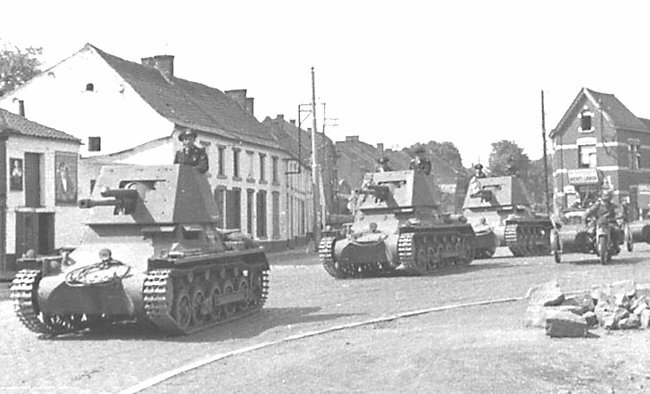 They were attached to the independent Panzerjäger-Abteilung 521, comprising three companies of nine vehicles each. They fought well, knocking out perhaps a hundred French tanks without a loss. The same unit later operated in the Balkans, Yugoslavia and Greece, were they never met serious opposition. However, the unit was partly disbanded, one company being attached to the SS-Brigade Leibstandarte der SS Adolf Hitler, and another to the Panzerjäger-Abteilung 900, in preparation for Operation Barbarossa. The Anti-tank Battalion 605 (27 vehicles strong), was detached to the Afrika Korps, operating in Libya, arriving in Tripoli on 18-21 of March, 1941. They fought fiercely during British Operation Crusader, losing 18 vehicles, but, with some reinforcements, was kept fighting until the Gazala offensive. But, in October 1942, at the start of the second battle of El Alamein, they had only 11 Panzerjägers left. None escaped during the ensuing retreat towards Tunisia. 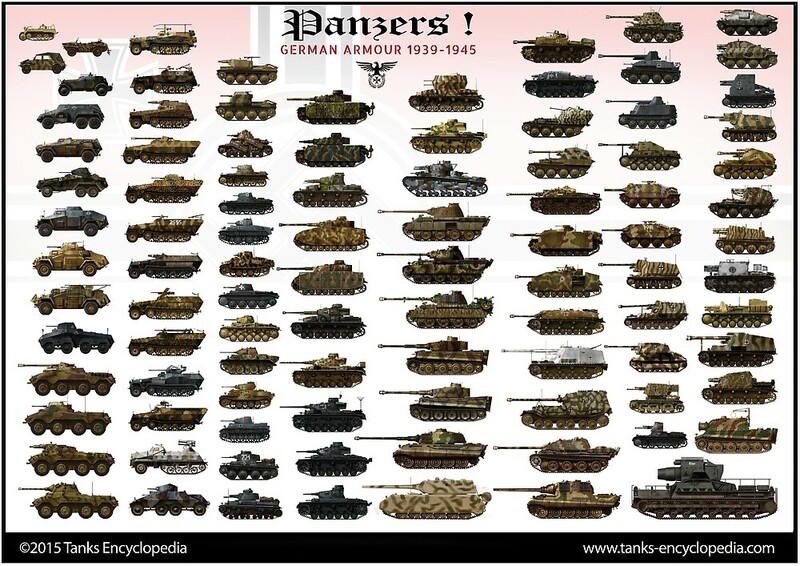 Most of the Panzerjägers in Europe were affected to various Army Corps in preparation for Operation Barbarossa, in the Anti-tank Battalions 521, 529, 616, 643 and 670. Army Group Center, comprising the 1st and 2nd Panzer Groups and the 4th Army, received three companies, while Army Groups North and South received one each, attached to the 4th and 1st Panzer Groups, respectively. As operations went on, many were lost due to enemy fire. They found themselves barely efficient against the T-34, and could do nothing against the KVs. After the harsh winter 1941/42, most were lost, to the point that Panzerjäger-Abteilung 521 had only five vehicles operational, and Panzerjäger-Abteilung 529 only two left, and was disbanded. The situation was better for Group Army North (Panzerjäger-Abteilung 616), which retained most of its strength until 1942. However, by the end of 1942, the last still such operational vehicles seem to have been lost. The Panzerjäger I was just one of the many tank destroyers built during the war, which had sturdier chassis, more powerful, long range weapons and increased armor, in a rise which culminated with the gargantuan Panzerjäger Tiger Ausf B in 1944, a 71 ton monster, the equivalent of more than ten Panzerjäger Is of 1940. Panzerjäger I of the Panzerjäger Abteilung 521, France, May 1940. It was part of the only eighteen vehicles ready on time to take part in the opening hours of the operations. The other companies were still training. 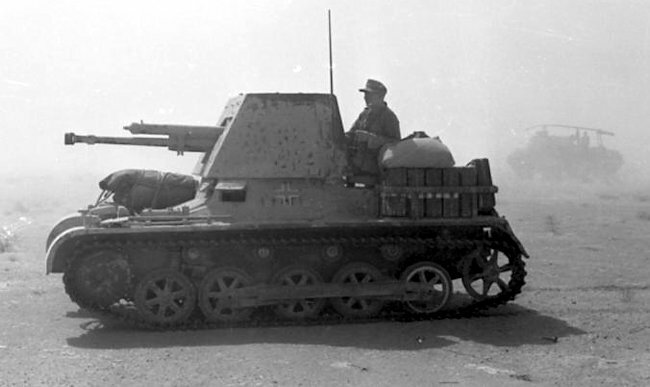 A Panzerjäger I operating during the Balkan campaign, in Yugoslavia and Greece, April-May 1941. 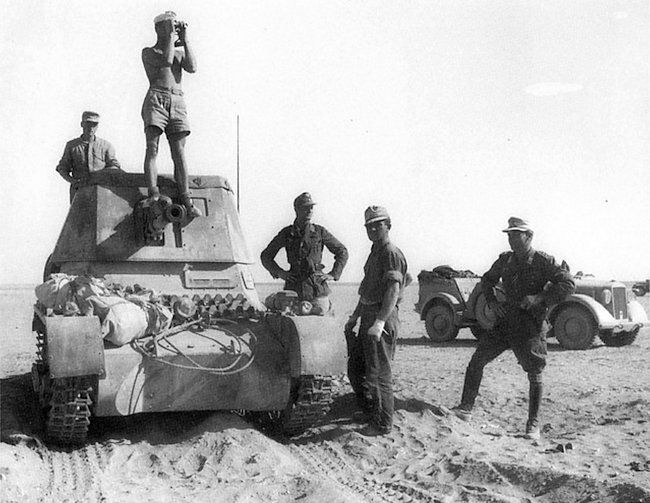 A Panzerjäger I of the Afrika Korps, Panzerjäger-Abteilung 605 (605th Anti-tank Battalion), Gazala, February 1942. Only 27 vehicles were sent, plus perhaps 8 replacement in all. They were the only tank-hunters available to Rommel during the whole campaign, until El Alamein. 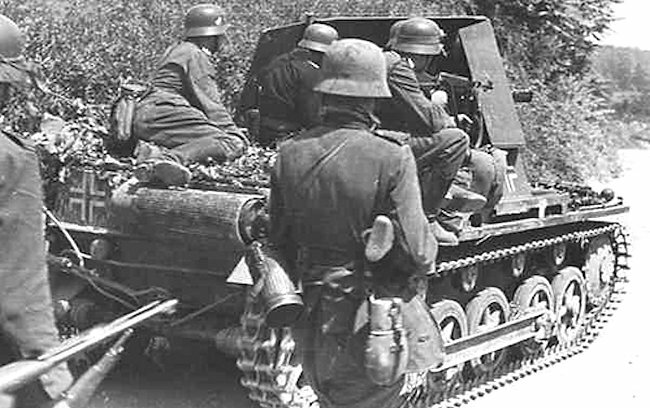 Panzerjäger I Eastern Front summer 1941 in the Ukraine. 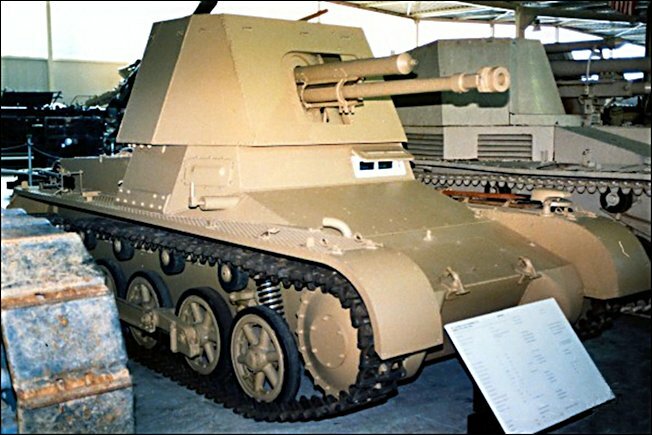 Panzerjäger I of the Panzerjäger-Abteilung 605 in Libya. 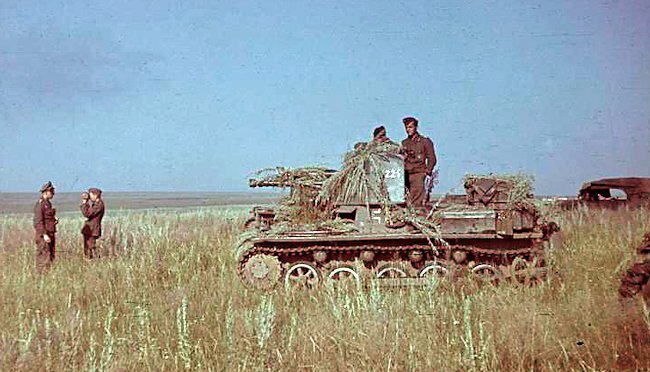 Probably the Panzerjäger-Abteilung 670, summer 1941, Ukraine, Operation Barbarossa. Very nice article and photos. The Panzerjager I at Koblenz was at Aberdeen Proving Ground, MD many years ago, and was given back to Germany. Where is the article on the “Jagdtiger” with the 128mm gun?? havent you gotten to feature it yet? The article is in writing as we speek. Was there a Panzer 1 with a Stuk 40? Yes. It’s quite mysterious, as many late-war field conversions are. It seems to have been a last ditch attempt at Berlin to make a servicable and effective AFV. At Berlin, 1945, the Germans were even pulling out WWI era armoured cars from museums to the frontlines.